Looking for rings made from contemporary, alternative materials? 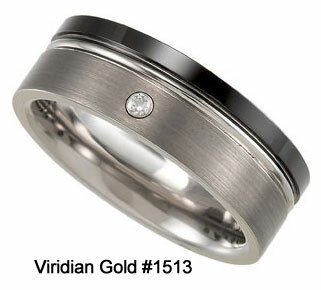 Then take a look at Viridian Gold's new ceramic and tungsten rings! 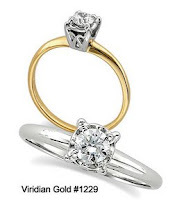 Titanium carbide, better known as high tech ceramic, has qualities that make it desirable in jewelry: hypoallergenic properties, durability (ranking a 9 out of 10 on Mohs Scale of Hardness), scratch resistance, style and affordability. 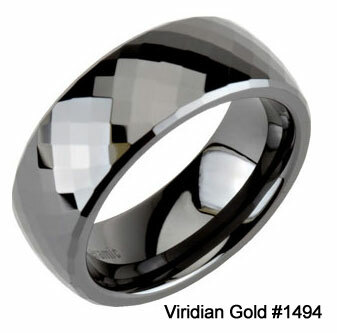 Our new selection of ceramic rings includes a wide variety of styles: smooth ceramic rings, beveled ceramic rings, and faceted ceramic bands such as our Black Ceramic Faceted Bands #1494. We also offer ceramic bands with inlays, for example, our Black Ceramic Bands with Carbon Fiber Inlay #1489. Color availability? Several of our ceramic rings come in multiple colors, such as our Domed Ceramic Band #1503, which is available in black, white and pink ceramic. For ceramic rings paired with tungsten and other metals, check out our Flat, Black Ceramic and Tungsten Bands #1501, and our Domed, Black Ceramic Bands with Tungsten Inlay #1508. All of our ceramic and tungsten rings can double as wedding bands, for example our Black Ceramic and Tungsten Diamond Wedding Band #1512. 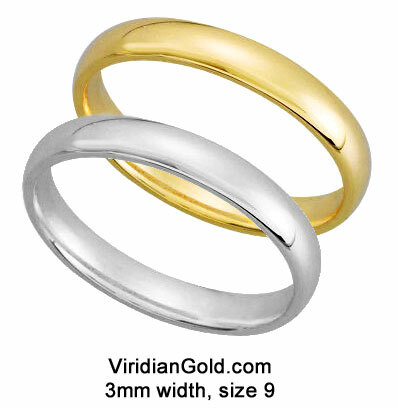 To view our entire selection of tungsten and ceramic rings, see our Tungsten and Ceramic Rings for Men and Women.